I can't believe February is almost over and March will be here next week! In fact Thursday, March 2nd is Dr. Seuss's birthday. 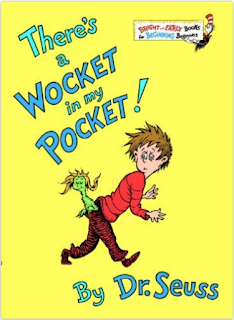 Our school will celebrate this beloved children's author with a full week of Seuss-like fun! 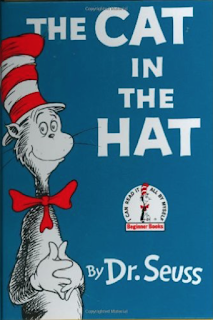 On Monday, students will wear a hat and bring their favorite Dr. Seuss book to read during reading. Our principal will read The Cat in the Hat to each grade level. Tuesday will be crazy sock day and we will read Fox in Socks. Of course Wednesday will be Wacky Wednesday, and all the children will dress in their wackiest of outfits. Thursday students will wear green for Green Eggs and Ham. On Friday, we're all wearing our favorite college shirt along with reading Oh, The Places You'll Go book. 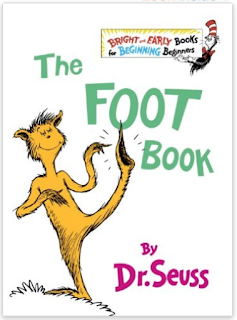 Dr. Seuss's birthday coincides with Read Across America Day, so I really wanted my kiddos to have as many books written by Dr. Seuss as possible. I was so disappointed when I found that I only had 7 or 8 in my classroom. So I went to our media center and found only 2 that were not already check out by students or teachers. With only about 10 books, it didn't look like we were going to do much Dr. Seuss reading at all... and then I had an idea! 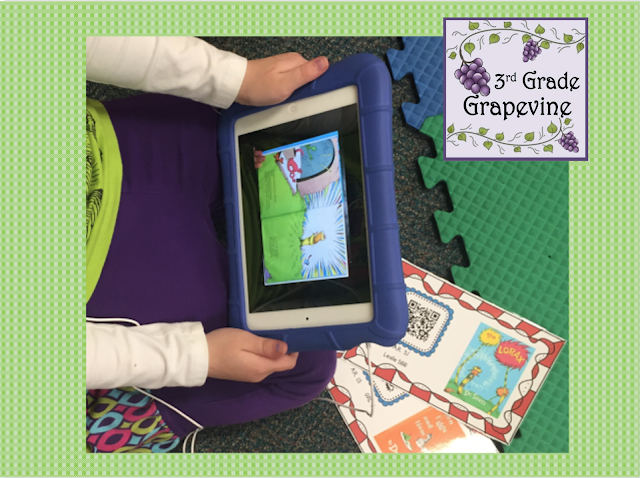 I would make QR codes linking to books that could be read with an iPad! 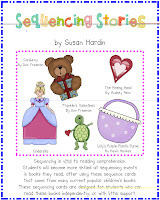 I worked on this for several days and when I was done, I had 20 books linked to videos which showed the words, in most cases, on the iPad screen, as well as the sound of someone reading the story aloud! This increased our library so much that every child had access to plenty of Dr. Seuss books at the same time! 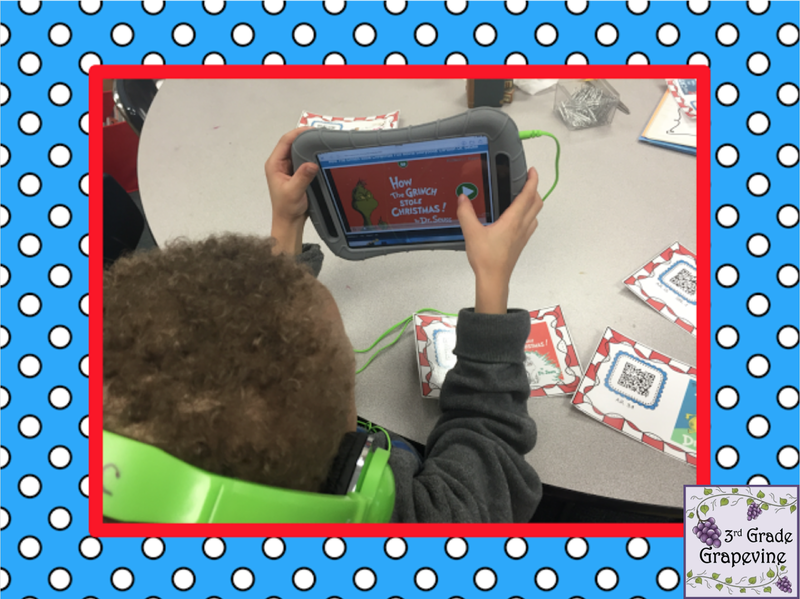 as well as our new access to read alongs with our brand new QR Codes! My students were so engaged and excited to get to read so many great treasures by Dr. Seuss! We actually used these all throughout the week. If you are interested in checking out the set, you can click on the link below and download a preview. 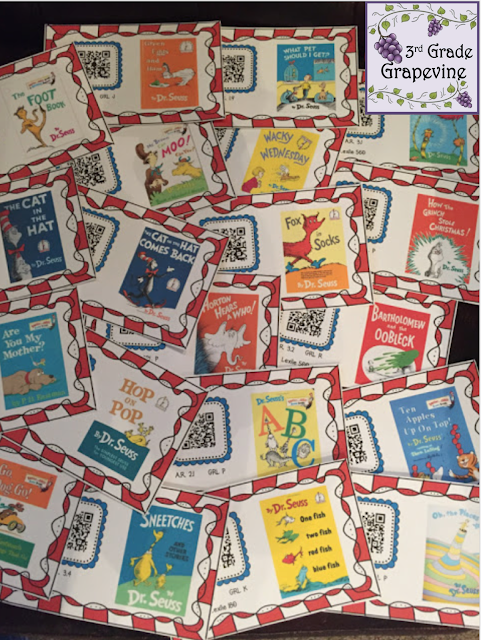 Here is the set of QR Codes with twenty books by Dr. Seuss. For a long time I thought of work after kids were finished in Math, only as Centers. I worked long hours switching out materials and keeping those centers up-to-date, only to stay frustrated that it took so much of my time. One day, it dawned on me to try things a different way... Math Rotations! With Math Rotations, I still use centers, but they are just a small part of the big picture, which reduces the prep time that usually goes with setting up centers for a classroom full of kids. 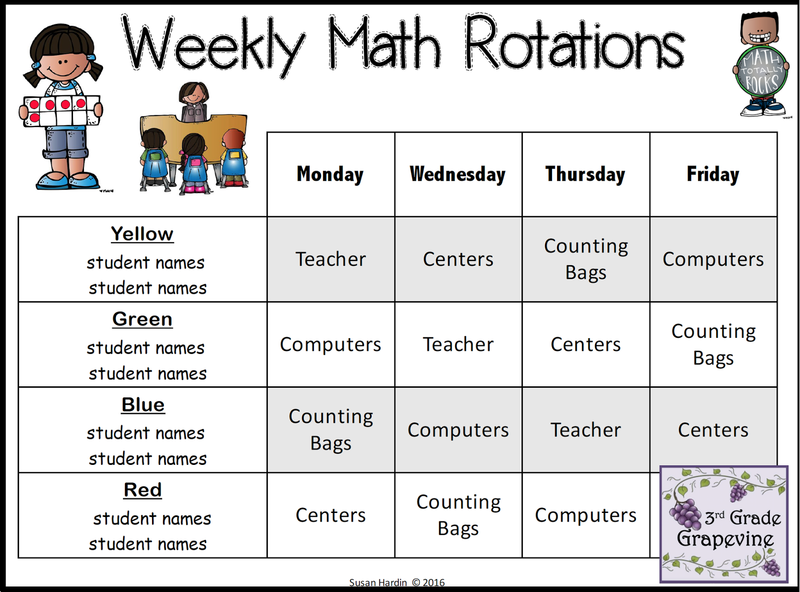 With my Math Rotations, I usually have 4 math stations or rotations, because I have 4 days to teach math. We are assigned S.T.E.M. Lab on Tuesdays this year. 1. 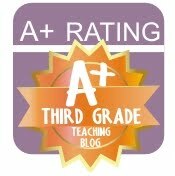 Math with Mrs. H. is a opportunity when I remediate or enrich a group of students based on earlier work or prior assessments. There are times that I need to pull individuals to assess. 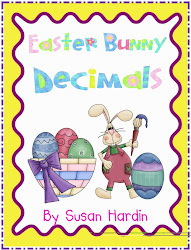 For these times, I will replace the words "Math with Mrs. H" with another activity like "Counting Bags". Doing that, gives all students something to do, and I can just pull individuals as needed. Above is picture of my rotational chart prior to completing the assessments that determine student placement in Fluency Folders for Math by Myself. 2. 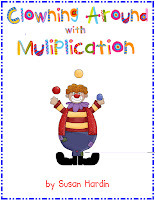 Math by Myself is a opportunity where students work on their math fluency. I assess kids independently to see which number (1 through 10), they are fluent at, in other words... which number combinations they know with automaticity. 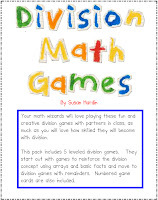 For each student, I design a math fluency folder with activities based solely around their target number (5 for example). They have a small "toolbox" with manipulatives of that same number as well (5 two-color counters, 5 red squares, 5 yellow squares, 5 beans, etc). 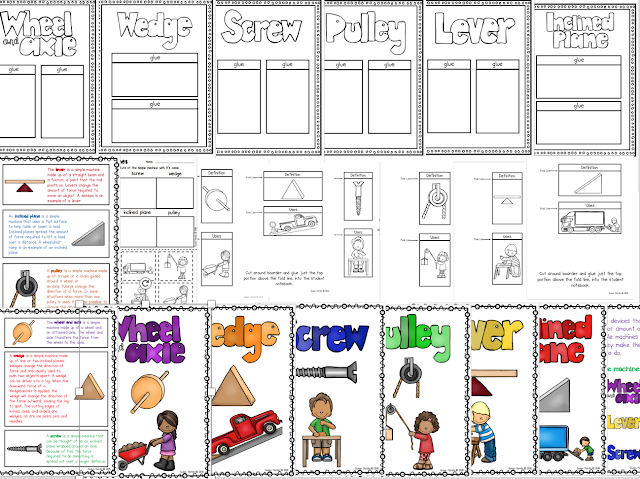 At the start of the year, before I have their fluency folders created, or when they complete their fluency folder but I haven't re-assessed them yet, I will use this time to give them application material from lessons in class. 3. Computers - You probably already have this one down! I am fortunate to have 4 student desktop/laptop computers and 3 iPads in my classroom. 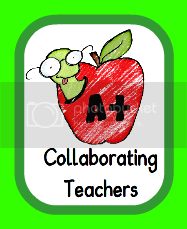 If you do not, maybe you have enough for students to play as partners. 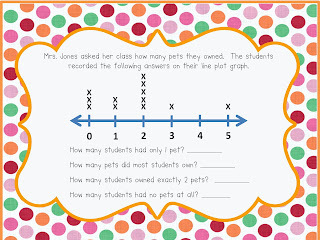 I sign them three math sites they will log onto: Ten Marks, Sum Dog and X-tra Math. On my iPads, there are other math apps as well. 4. 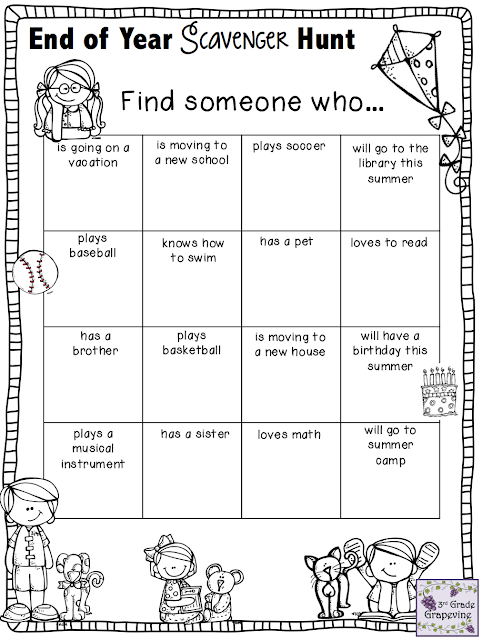 Centers - Now, having kids only rotate through this once each week, centers are so much more manageable! 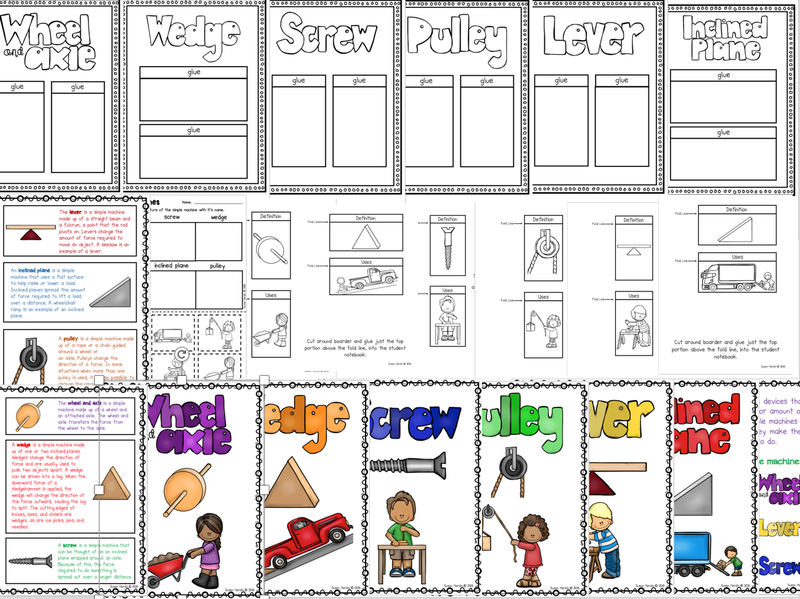 I feel successful leveling my centers and having it stocked with activities that address the specific skills we are currently working on in the classroom. All I really need is one activity per level. Depending on how you plan to level your groups, that could be just two or three activities. (low and high, or low, medium and high) Once they complete their "required" activity, they are allowed to work on the other one. I set up colored folders in the center tubs, which are color-coded to match the students' level. 5. Counting Bags - I mentioned this activity above. If you have 5 full days of Math, and need a fifth rotation, this would be the one I would choose. From Oriental Trading, I purchased an assortment of little fun-shaped erasers, which we do not use as erasers. We call them counters. We have soccer balls, footballs, balls of every sport, puppy dogs, ice cream cones, starbursts, fish of every color, smilie faces, owls, turtles, and more. I sorted them and put the like shapes in a baggie. During this rotation, a student chooses a bag of counters and finds a spot on the floor to spend time counting. As time goes on, I have them begin to record their count on a small post-it note and then verify their count using a hundreds board. Later in the year, I have them write their prediction first, then write their count, and finally verify. Before introducing this activity, I model how I want them to count, which is to make ten-frame arrangements using their counters. I have found this dramatically improves their accuracy for a number of reasons, the least being that if they get interrupted or loose their place, they can count by tens more easily, to find the number where they left off. 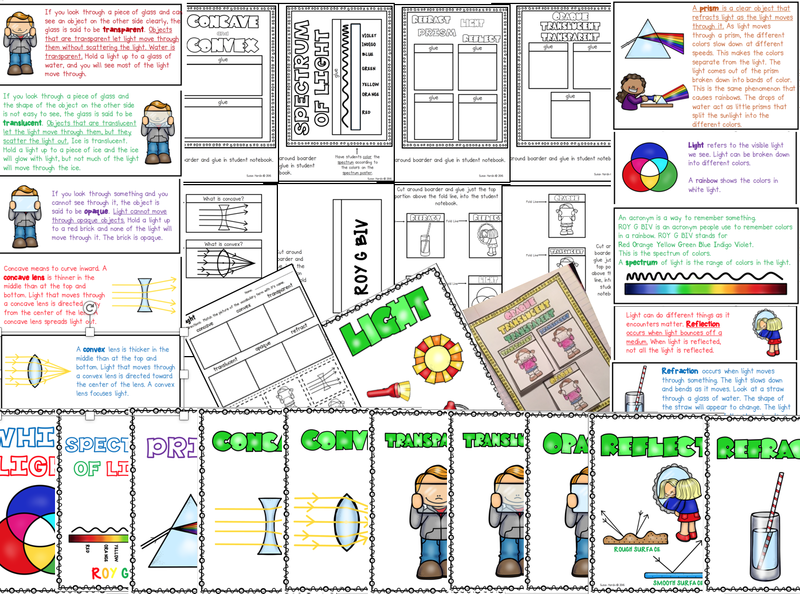 Here is a link to pick up your free Math Rotations Classroom Management Chart for yourself. 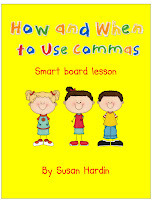 There are text boxes provided so you can edit names and activities. I've used a common font found on most computers, but you can change it to whatever you have that you like. If this is something you found helpful, I would love to hear about it in the comments section below. Today was our last day of school! To begin our day, I wanted our morning work to be a bit more fun, but something that would hold my children's interest for a while. I got this idea from a follow teacher and quickly saw how much fun they would have, so I went with it. I covered their group of desks with bulletin board paper, and I put out washable markers, which they almost never get to use. When they came in I told them they would get to draw all over their area with markers, and they could draw anything they wanted. They absolutely loved it! Here's a picture of one of the group's handiwork. I thought this was very cute! As the day went one, we played math games, cleaned our desks and looked through all of our folders before packing them for home. I read stories to them and we worked on our Memory Books. They loved playing our End of Year Scavenger Hunt. 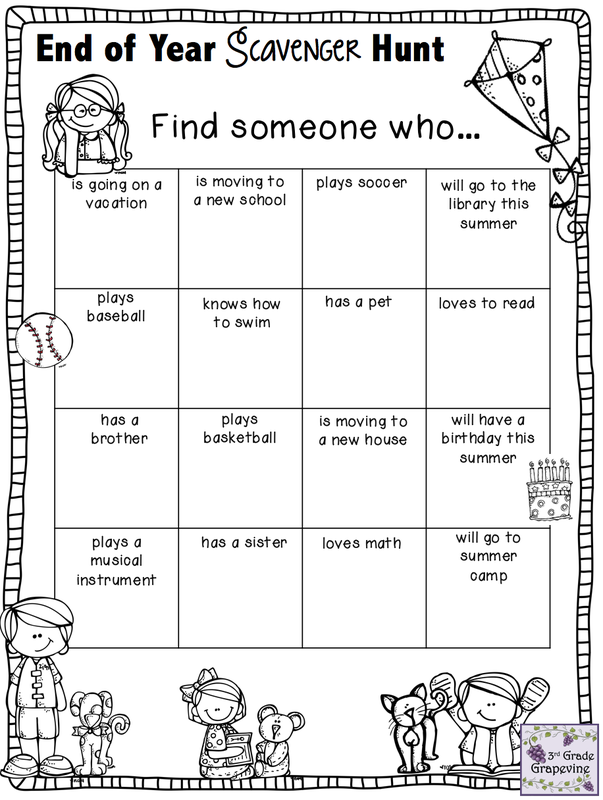 They looked for friends who loved or were doing certain things mentioned on the scavenger hunt. 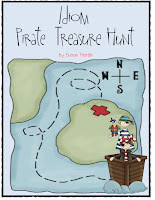 You can get your FREE copy by clicking on the name, End Of Year Scavenger Hunt. All day long, they asked the same question over and over... "Is it time for the party to start?" Finally, it was time! For the End-of-Year party, we made Ice Cream Sundaes, complete with all the toppings! While we enjoyed our sweet concoctions, we watched our End-of-Year photo video, featuring all of my sweet kiddos. 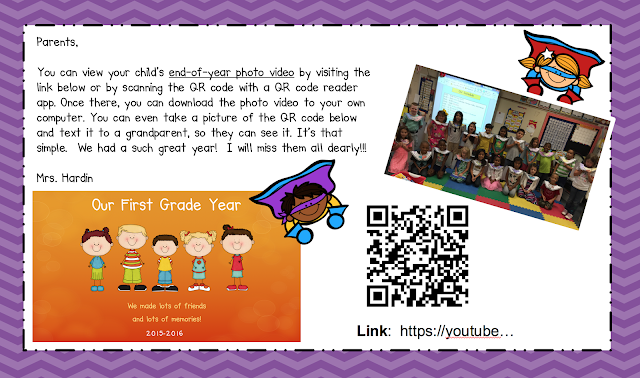 After the video, I handed each kid or parent a card with the QR code and link to the End-of-Year photo video, where they can download the video to their own computer. 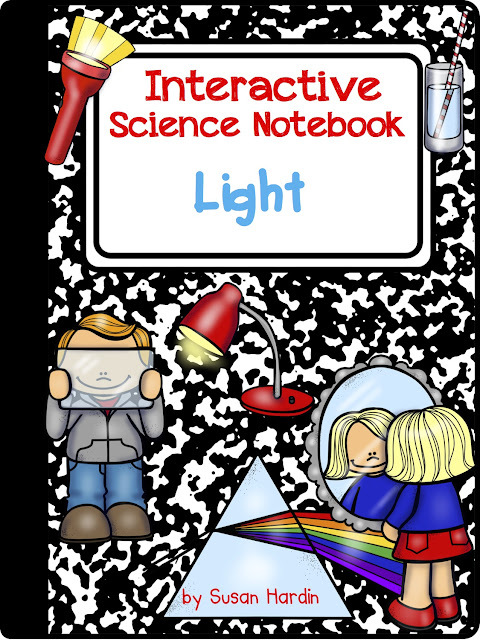 Do you use Interactive Notebooks for Science? 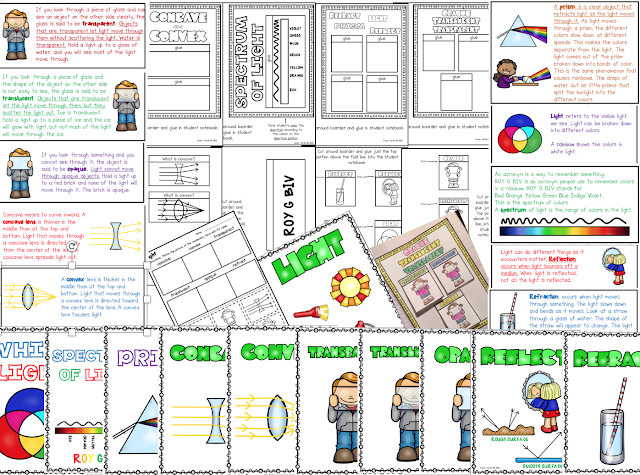 More and more, I'm adding interactive notebooks pages to my science units. 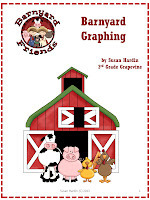 These interactive notebooks are very popular among my students. I believe it is the cut, paste, and color elements. They get plum excited about them, whenever I tell them we will be working with them! 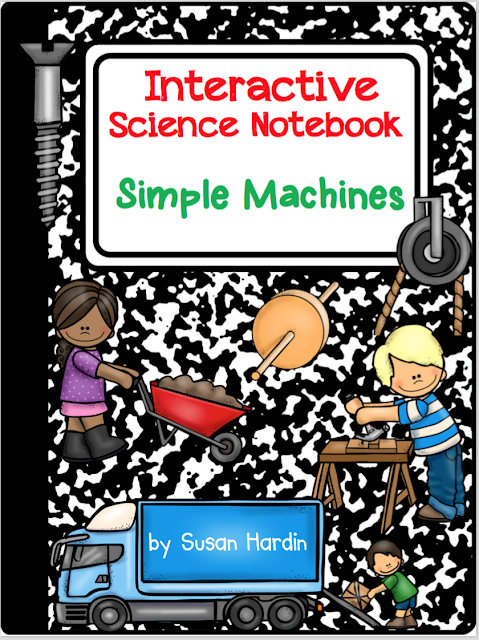 Interactive Science Notebook: Simple Machines to TPT. One of the most exciting things to do on St. Patrick's Day for third graders is to have a leprechaun visit the classroom. 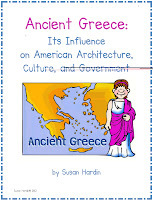 By this age several students realize this is fantasy, but many do not. However, even for those that do, they still enjoy the thrill of pretending. 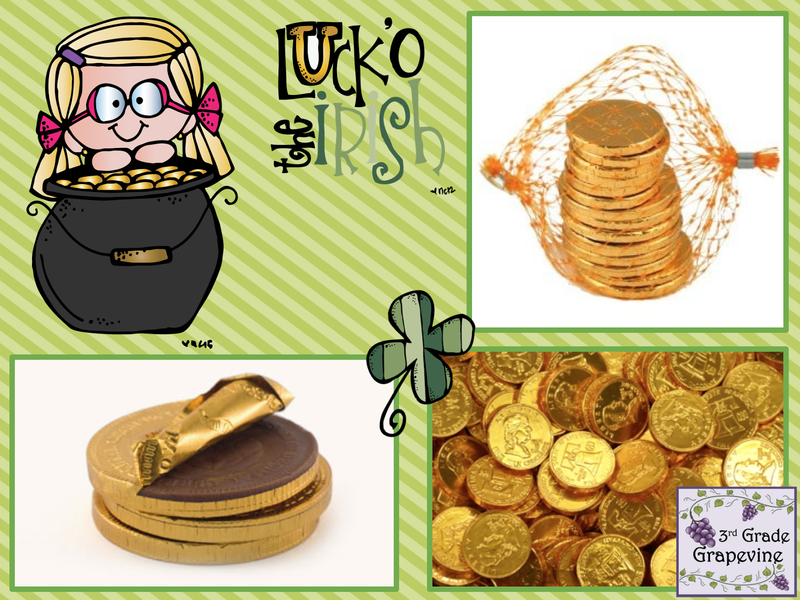 It seems that some leprechauns wreak havoc on the classroom, while others leave a few scattered gold-covered, chocolate coins. I prefer the latter because I really don't want to clean up the room any more than I already do. 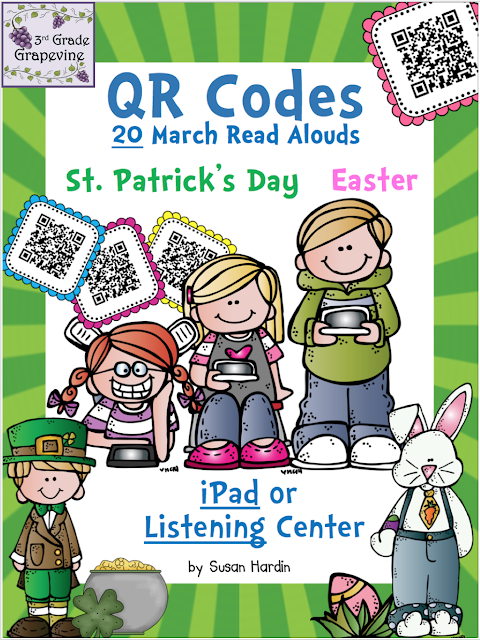 To add to our independent reading this month, I made QR Codes for March read alouds for several books about St. Patrick's Day. At our school we have B.Y.O.D. (Bring Your Own Device) day every Wednesday, and sometimes on Fridays as well. 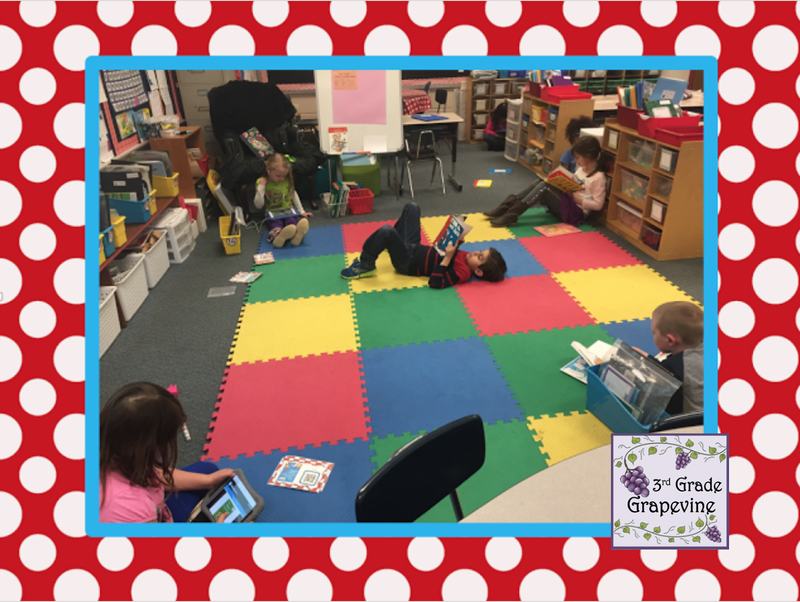 We are fortunate to have a few iPads in our classroom as well. I rotate the classroom iPads and students who don't have one, know they will get a turn next time. All you need is a QR Code scanner which can be downloaded for free from the app store. I like these QR codes because they do not show advertisements to my students at the beginning of the read alouds. My students like them because they have the image of the book on them, and they can easily know which book they are choosing, not to mention the wonderful stories themselves. 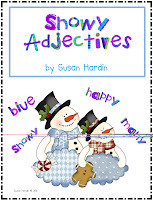 These cards also provide AR levels, guided reading levels, and lexile levels when available. 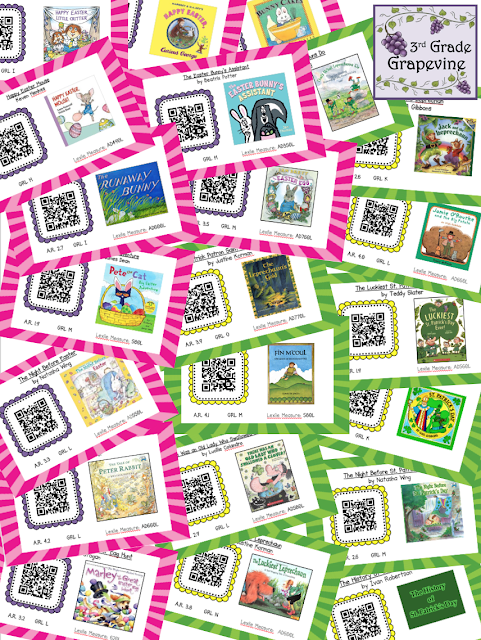 Easter comes in March this year, so I added Easter books in this March set of QR Codes. I've included several of my favorite books. Here is a list of the books included. 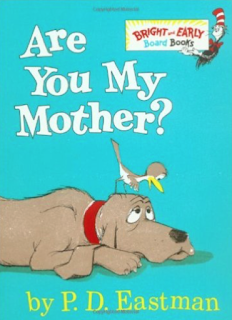 There are times I want my students to respond to a book they've read independently. Here is a FREE copy of one of the response sheets I use in my classroom. 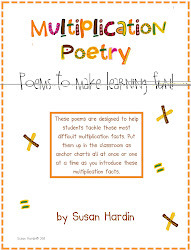 You can cut it in half and have students paste the sheet into their regular Reader's Notebook. Another ides is to make a Response Journal and put in several blank copies of this page or others like it. 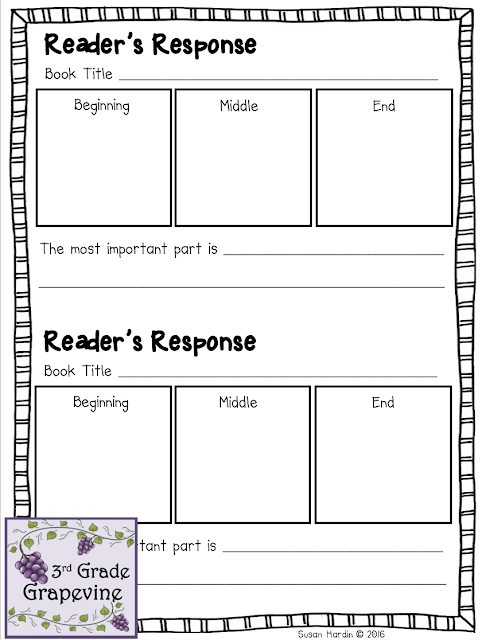 Then have your students fill out one response per day, or as you desire. 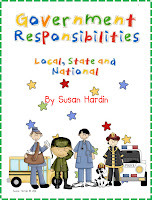 I hope you and your students enjoy St. Patty's Day this March 17th! Are you ready for Dr. Seuss Week? We are just a little more than half way through February, but its time to start planning for the events coming next month. 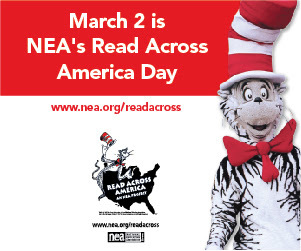 In less than two weeks, March 2nd, it will be time to celebrate NEA's Read Across America Day, in honor of Dr. Seuss's birthday. 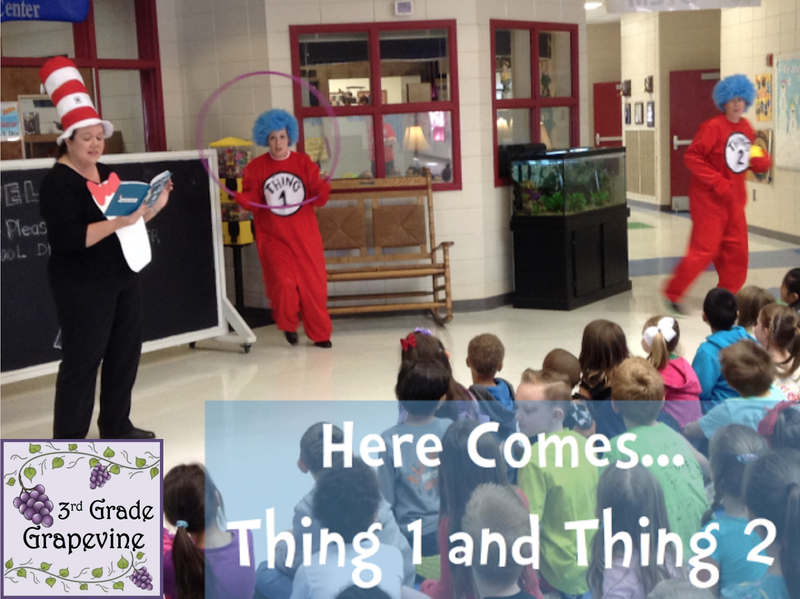 Read Across America Day started as a way to motivate kids to read. We celebrate football with pep rallies. We gather together to remember that Character Counts. 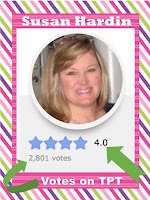 Why not do something to get kids excited about reading? Those were the very thoughts that got this party started in 1997. 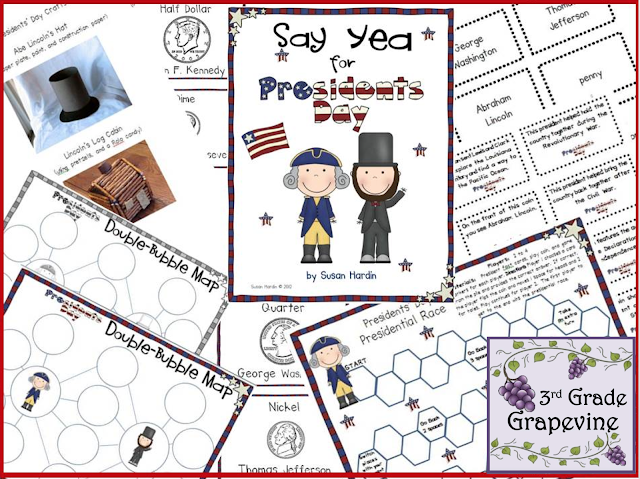 With the release of the new found Dr. Seuss book this year, there are lots of new resource ideas. 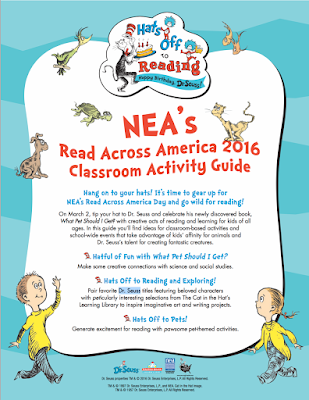 You can download this Read Across America activity guide from NEA's website. 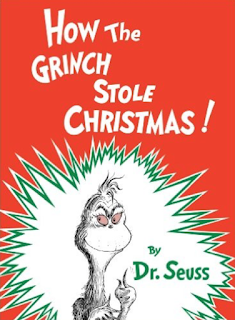 Dr. Seuss books have been family favorites in our house for years. Here are some of our favorites. 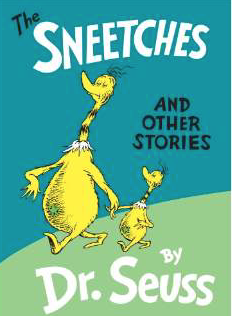 With the birth of our first child, my brother-in-law started us on a ever-growing collection of Dr. Seuss books. 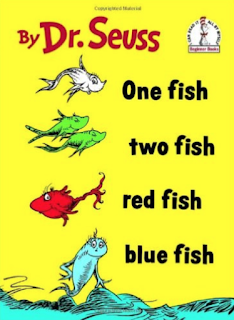 For early readers, The Foot Book and One Fish, Two Fish... have repetitive and predictable texts. However, before our children were ready to read, they loved being read to. My oldest daughter and son loved for me to read Are You My Mother, They loved their father to read Go, Dog. Go! Their favorite part was the dog party at the top of the tree! My favorite has always been Green Eggs and Ham. 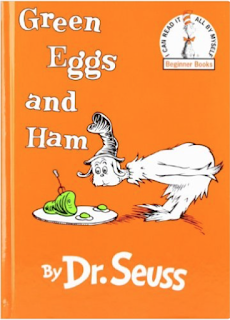 I just love the rhyme and the ending, when Sam realizes in fact, that he does like green eggs and ham. 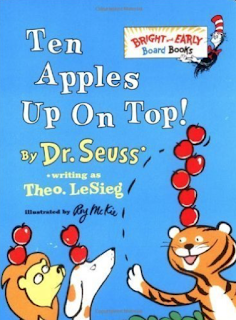 I've listed our family's top 10 Dr. Seuss books here. 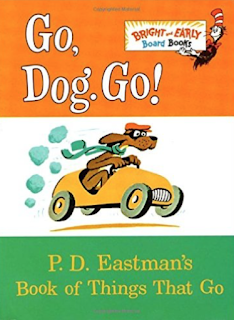 And now we have the newly found book titled What Pet Should I Get? I was so excited when I realized this was a great book to launch our Opinion Writing Unit. It spurred great conversations about which animals would make the best pets and why. 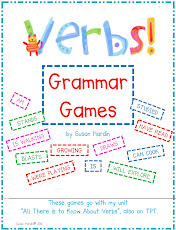 My students loved it! Our library has a limited number of these classics, and I'm sure every teacher in our school will want them for their classroom. 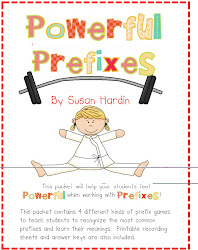 So to make sure my students have access to them I created QR codes for 20 of these great books! If you are not familiar with a QR code, it is a code that can be scanned by a QR code reader app, which is available as a FREE download here for an iPhone or here for an Android device. Or you can visit your app store on your device. You simply use an iPad, iPhone, or other tablet style device to scan the QR code. 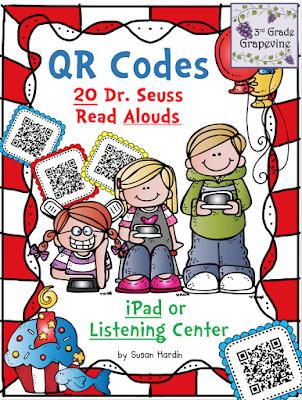 For my QR Codes: 20 Dr. Seuss Stories for Read Across America, a video will appear with someone reading the book. 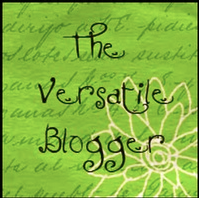 These videos include the words to the books, so students can read along, not just be read to. Grab your copy of QR Codes: 20 Dr. Seuss for Read Across America from my TPT store now, so you'll have time print them and laminate to last for years. So on March 2nd, during reading, and at a few other key times during the day, our focus will be on celebrating the wonderful stories brought to us by that wonderful American writer and illustrator Dr. Seuss, whose real name was Theodor Seuss Geisel. Here is the official Dr. Seuss site, which features games, printable activities and information about Dr. Seuss himself. If your school has a subscription to Brain Pop, Jr., click here for a great movie about Dr. Seuss. 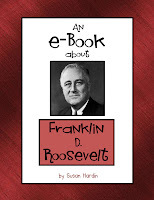 If not, here is a more lengthy biography video from You Tube, without ads, but I suggest you view it first. Its about 10 minutes long. 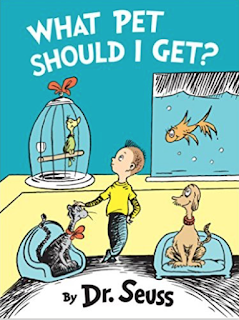 In the comments section below, I would love to hear what Dr. Seuss stories were your favorites when you were growing up or even now. 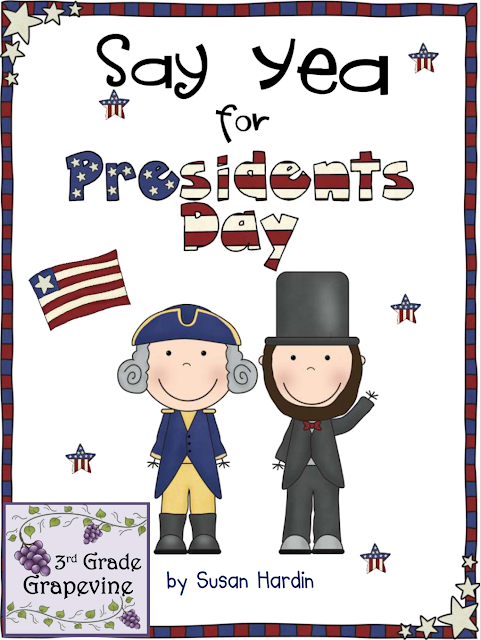 I love teaching my students about these two great men in our history: George Washington and Abraham Lincoln. Although they lived nearly a century apart, these two men contributed so much to our country. Say Yea for Presidents Day offers several fun ways to learn about these two great men, including bubble maps, word scrambles, board games and craft activities. 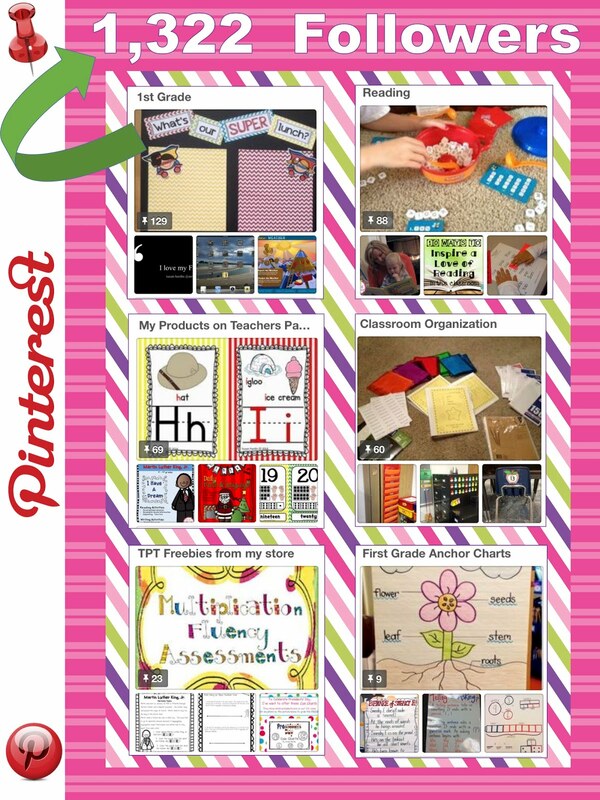 I hope your kiddos will enjoy these activities as much as mine do. To get a FREE set of coin charts, go to an earlier post titled Say Yea for Presidents Day. 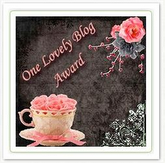 I would love to hear from you... Just click on the "comment" button below.